Do you want to raise funds for a charity that saves countless lives? 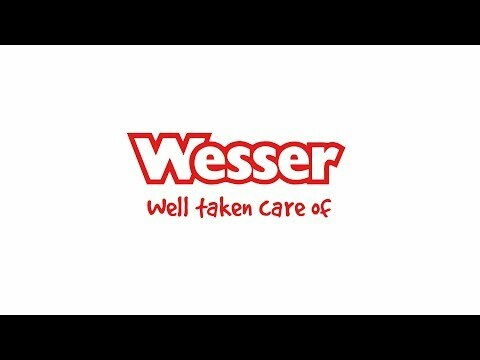 Join the Wesser Fundraising Team! We are currently recruiting for door to door charity fundraisers to work as part of our regional fundraising teams in Canterbury. 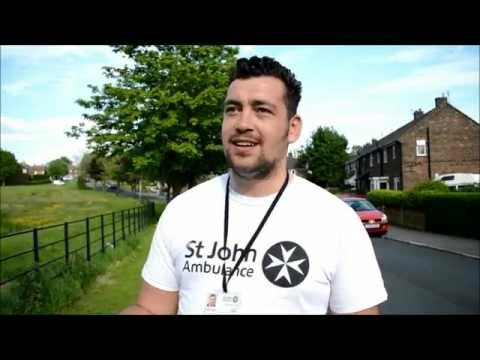 This is a fantastic opportunity to fundraise in your local area on behalf of St John Ambulance, an organisation renowned for supporting local communities by utilizing their network of volunteers and delivering vital first aid training.